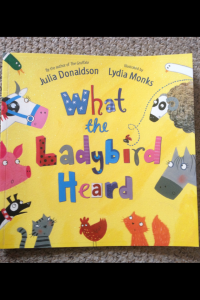 Join us for this terrific & witty adventure by Julia Donaldson as we Open The Door…to StoryTime. 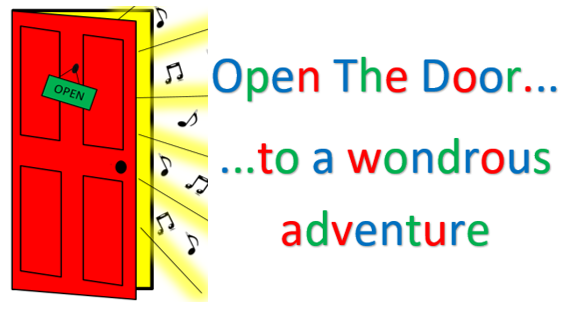 Saturday 12th May 10.30am in Tytherington at the community hall, Tytherington Family Worship. Suitable for all ages, including babies, we’ll be singing songs, & rhymes along the way, as we visit the farmyard & meet some new friends. Our StoryBasket will be bursting with craft too so everyone can join in together, to take something home that reminds them of the story & their morning of fun. This is a relaxed performance for the whole family, so bring mums, dads, grandparents aunties, uncles, & friends for an interactive storytelling adventure. Places must be booked in advance & are £5 per child with up to 2 accompanying adults going free.